Out Youth is expanding its reach to more schools this fall with the help of Lead Clinician for School-based Services, Renée Randazzo, LPC-Intern (1). This continues our work providing in-school support to LGBTQ+ students thanks to a generous Opportunity Grant from the Saint David’s Foundation. 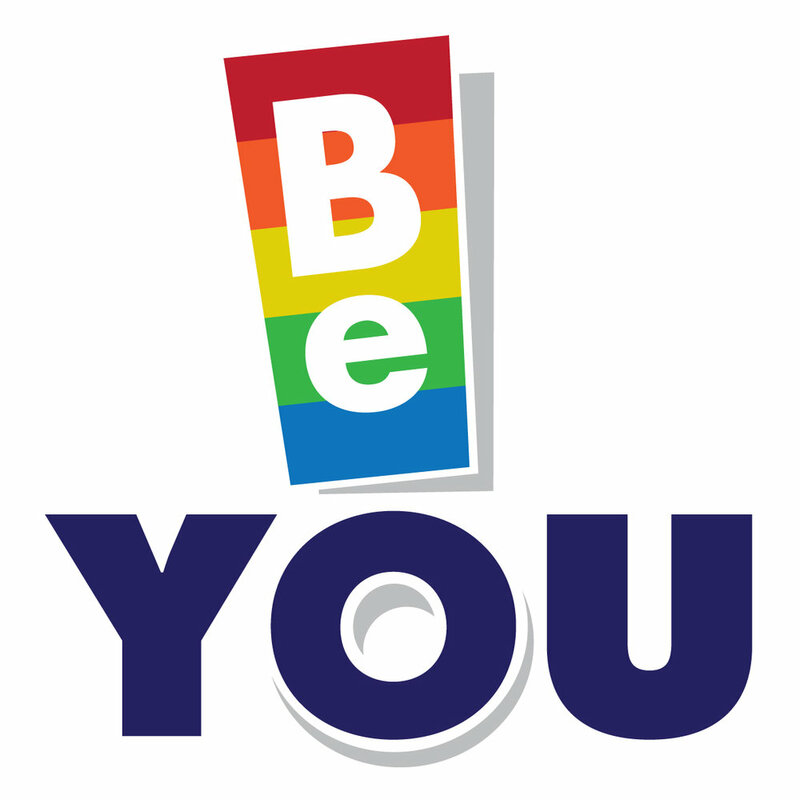 This fall, our Be YOU curriculum will be available in 10 local Title 1 middle schools and high schools. Interest was so strong at Manor High School and McCallum High School that two groups will be needed at each in order to meet the demand. The groups we led this past Spring were vital to students at Travis High School, Eastside Memorial High School, Manor High School, Dobie Middle School, and Bertha Sadler Means Young Women’s Academy. In all, we were able to deliver campus-based supportive counseling to 40 youth, many of whom would not otherwise be able to access Out Youth’s services. Over the summer, Renée completed our Be YOU curriculum and will be piloting it over the school year 2017-18, collecting data from participants in order to evaluate its effectiveness. With a total of 12 groups planned, the coming school year promises to be a busy and fruitful one. Our goal is to end the school year with double the number of youth served in the program over the previous year, rich data collected from the pilot demonstrating youth’s improved resilience and self-advocacy, and a well-crafted and thoroughly-tested curriculum to share with the world.